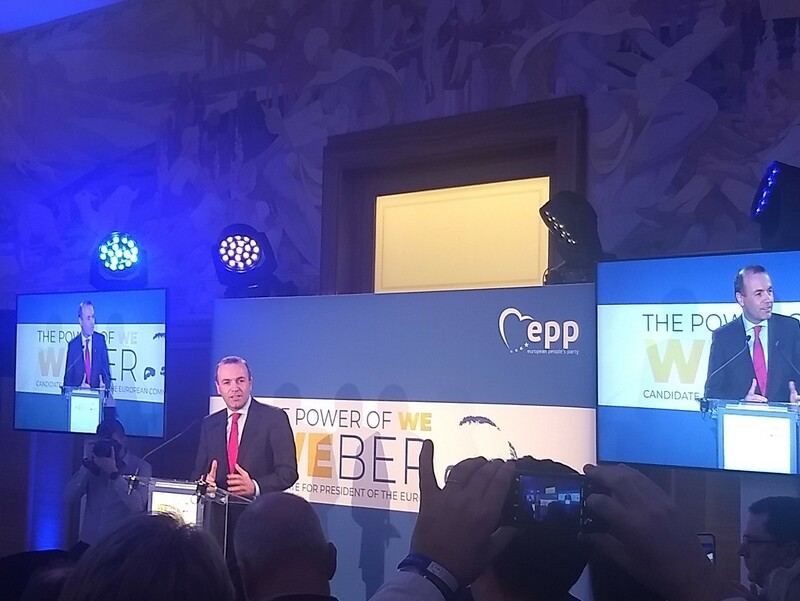 On April 3th, our Lead Candidate Manfred Weber launched the EPP European Elections campaign in the House of European History. Exactly 50 days before the vote, he presented his programme to the whole European People’s Party family. Also the European Seniors’ Union was represented during this official launch as a strong partner during this campaign. Together with Manfred Weber, we will embrace the ‘Power of WE’ and work on a European Union in which all senior citizens can live in an active and secure manner. Even though candidates throughout all countries can differ, the main story remains one of positivity and the believe in a better future for all of us.